Web exclusive! 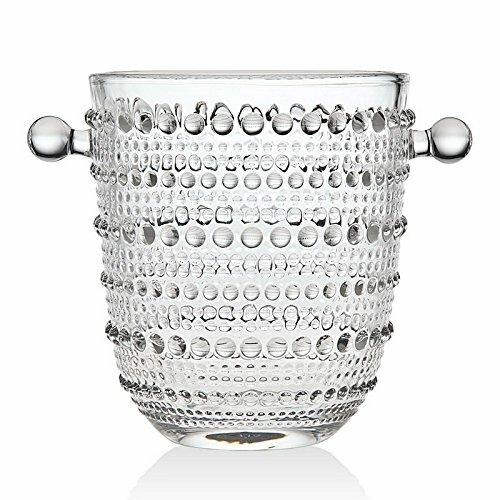 Ensure your next dinner party or casual get together is stylishly organized with the Godinger Lumina ice bucket. A unique raised bubble design is chic and fashionable, while convenient side handles offer a secure hold. Enjoy perfectly chilled beverages with ice served from this handy bucket.